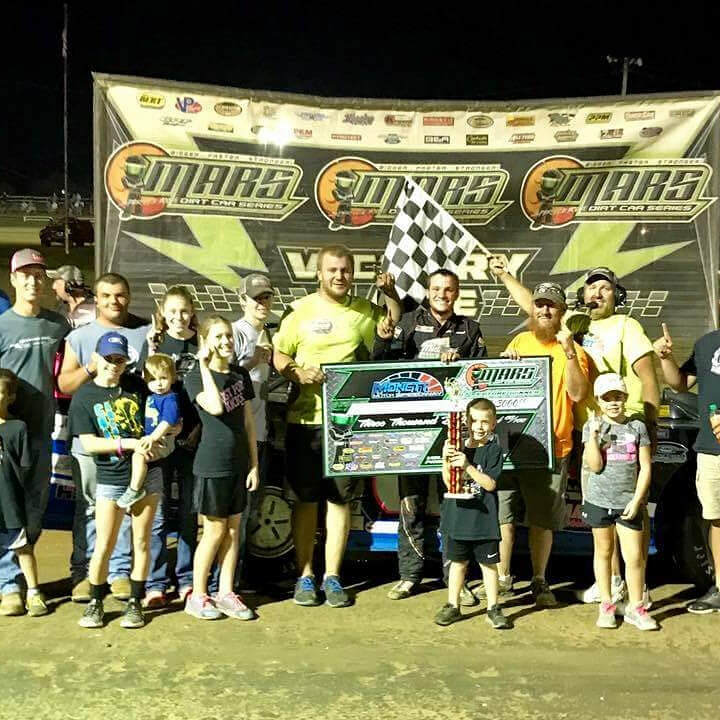 Cole Wells, of Crane, recently won the MARS Dirt Car Series at the Monett Motor Speedway. A third-generation race car driver, this was Wells’ first MARS Dirt Car series win. The race was Sunday night, September 3.